The Personalised Teaching Educational Centre (TPTEC) is a small independent provision in Chiswick, West London. TPTEC provides assessment, advice and a personalised teaching strategy to maximise the potential of your child. We offer provision responsive to local needs and aspirations by directly involving pupils along with their parents/carers, and when requested by a family we work in collaboration with other professionals. TPTEC cultivates remarkably high teaching standards for children with all abilities whether gifted and talented or looking for a confidence boost or those with special educational needs and disability! highly structured and personalised approach, with the respect for a child / young person individual needs and preferable way of learning. 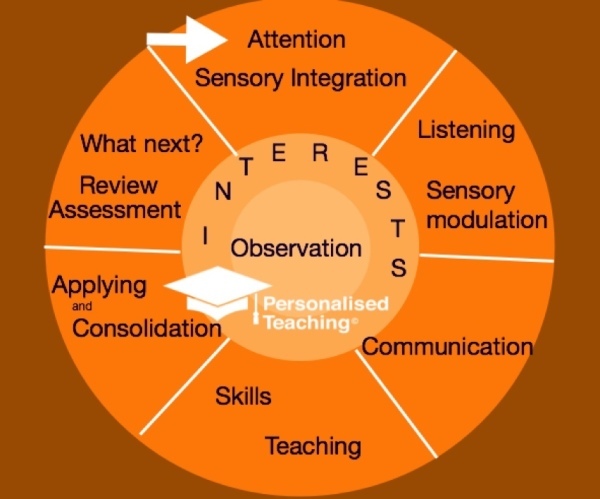 Personalised teaching provides didactic / teaching method based on observation of attention and listening skills and Socratic method of teaching (through asking questions and stimulating critical thinking). The Personalised Teaching provides a consistent approach for visual, auditory and tactile learners. The Personalised Teaching promotes child-centred education and inclusion. The personalised teaching highlights a didactic role of a teacher. We provide personalised teaching strategies for every student following, individual goals and preferences and adjusting the outcome to the national guidance of assessment for learning. TPTEC offers a curriculum that is balanced and able to focus all students on achievements. We provide a range of personal educational choices and social opportunities to integrate with the local community. At The Personalised Teaching Educational Centre, we provide a personalised teaching approach and a friendly and nurturing environment. 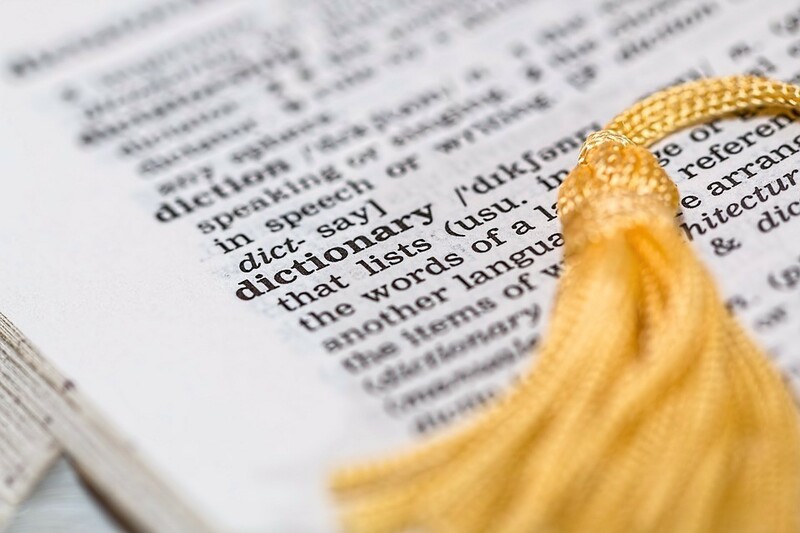 TPTEC promotes help for bilingual pupils. Our aim is to develop in students a sense of newfound self-discipline and enjoyment of learning in different learning styles, an acceptance of responsibility for their own actions and to create an environment of mutual respect so that effective learning can take place. TPTEC will endeavor to provide every pupil with a sense of security, belonging and purpose. We aim to help our students to achieve their goals and realize their true potential through a diverse combination of mainstream and non-mainstream education. If you require set of TPTEC policies please ask for assistance. ​​ Harmony in Education - Harmony in Life! TPTEC offers high-quality support for families, who require expert intervention programme for children 5 -11 years old, and young people 11- 18 years old. Who are we going to teach? How are we going to teach? When are we going to teach? Where are we going to teach? Why are we using certain strategies for teaching and assessment? Eventually, we will discuss the length for the recommended tuition.